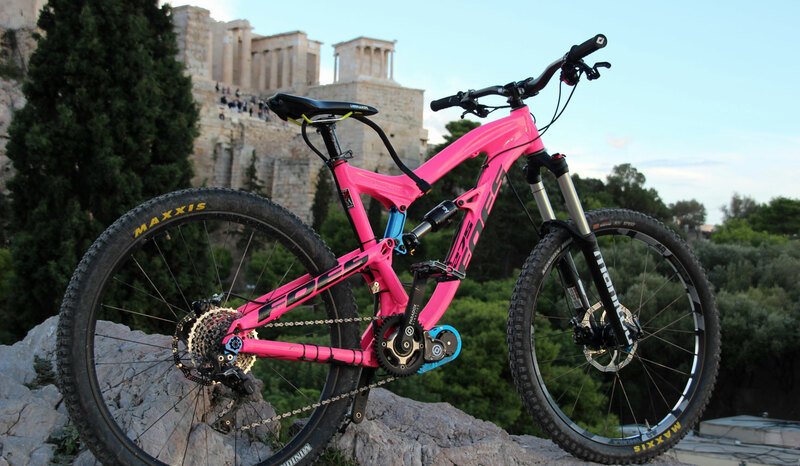 Greece is a real feeling of life and that is what it has in common with mountain biking! 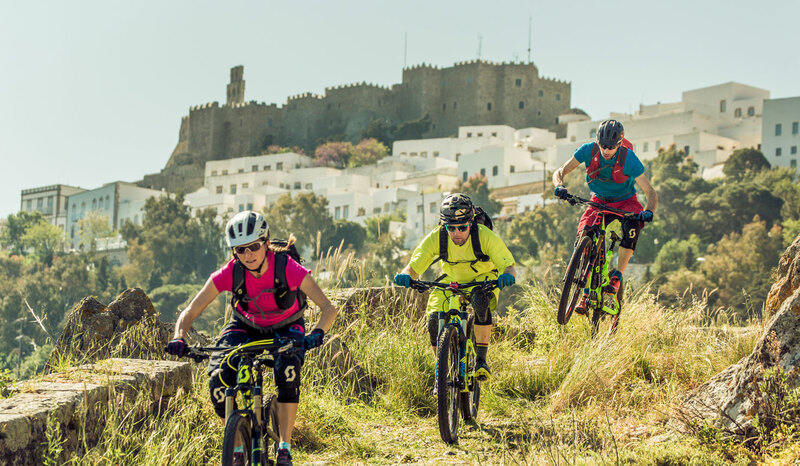 The Greek Aegean Isles and the nearby Greek mainland have the best conditions to becomea true mountain bike & hiking paradise in the near future. Wonderful, mainly unspoilt nature, really hospitable inhabitants and Mediterranean flair, everything is already here! 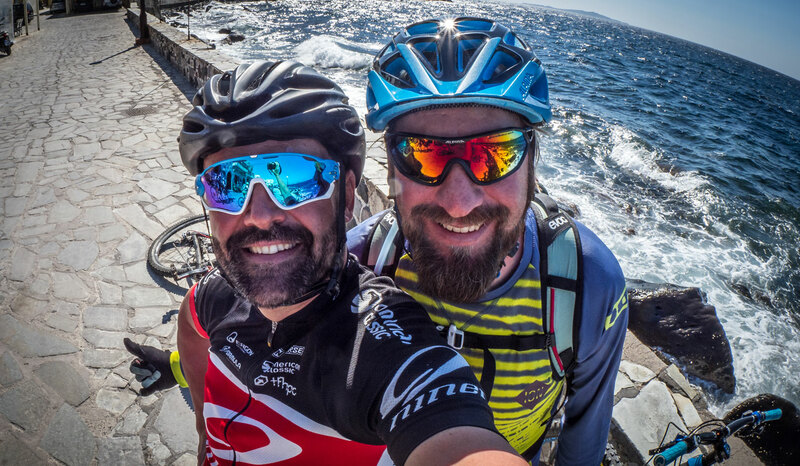 Aegean Trails is an international supportive initiative, which stands for a concept of path construction and maintenance and a uniform system of path signposting, but also for and a touristic usability and worldwide promotion of it. 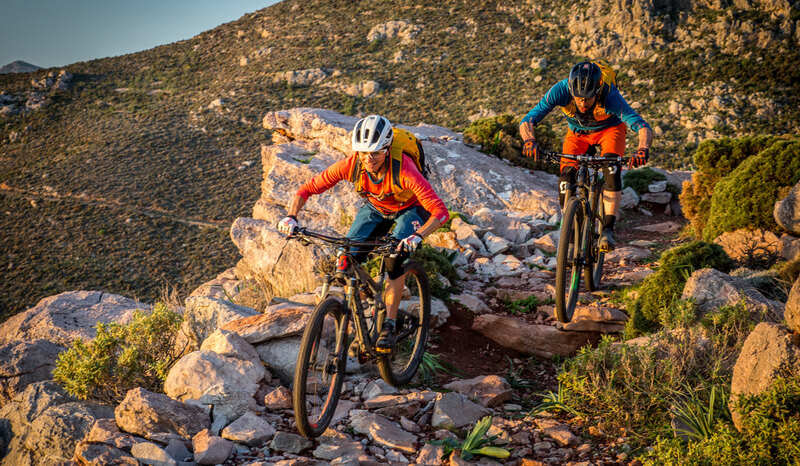 Step by step is emerging a new attractive bike region, which can benefit equally both locals and tourists. 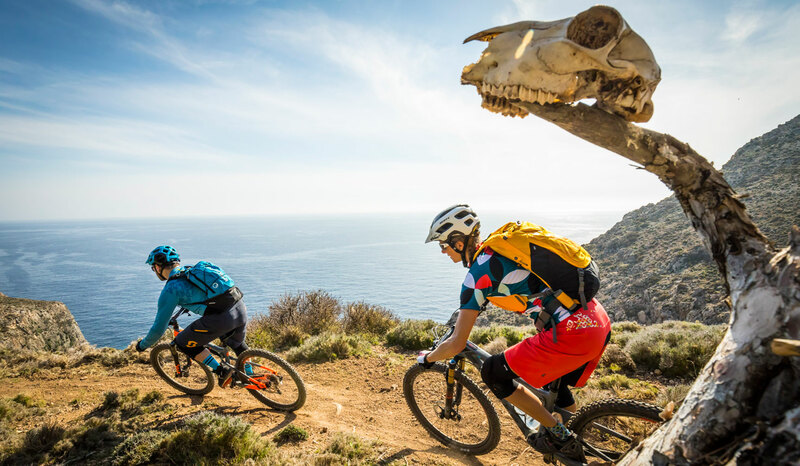 Mountain bikers and hikers come wherever a trail is. 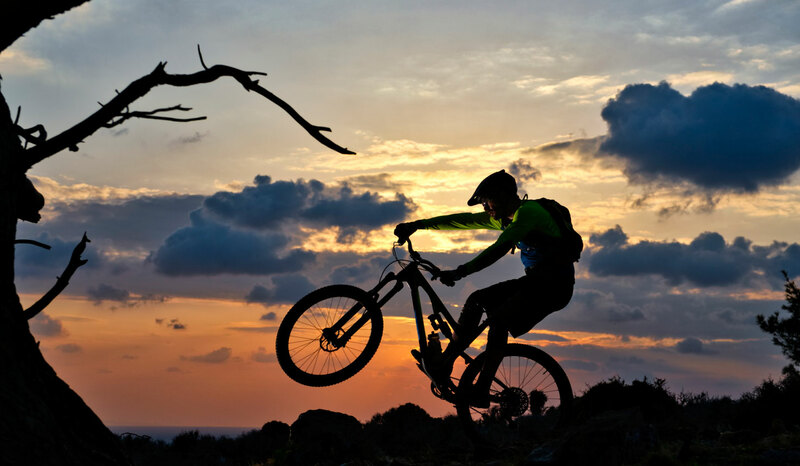 This can significantly help to extend the season period of an entire region and create many jobs in the hotel and catering industries as well as in the bike sector.